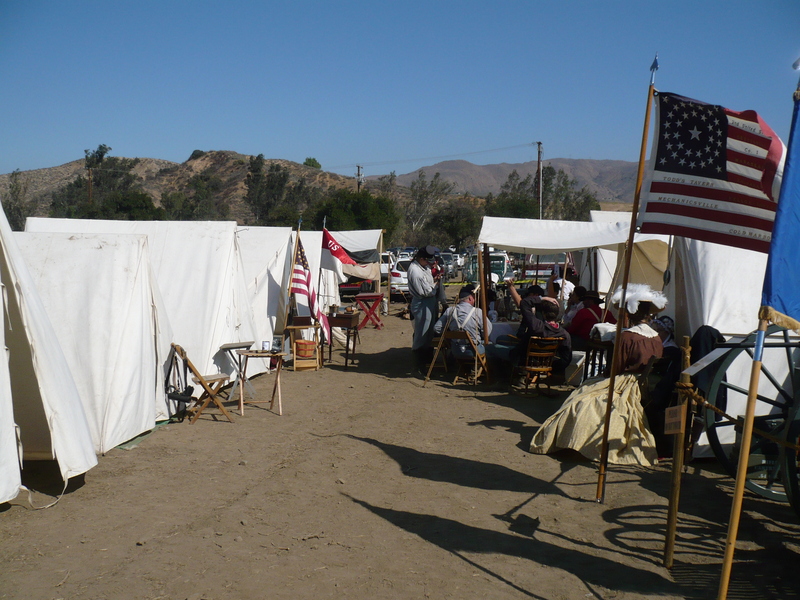 This coming weekend is the Civil War Re-enactment at Tom’s Farm in Corona, California. Here’s a link for more event info. 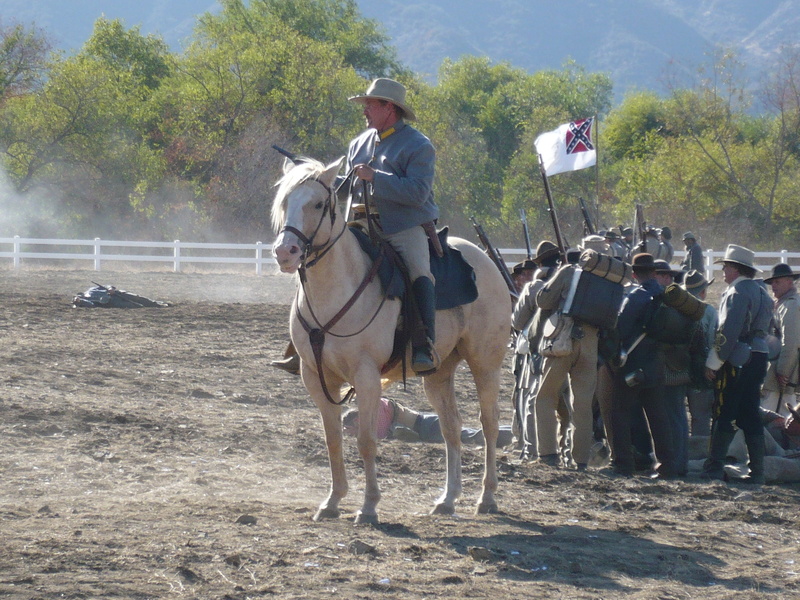 By the way, “McGuire Home, Winchester, Virginia,” Living History Group is NOT encamping at this event. Camera – I usually take at least 50 photos during a battle and get only 1 or 2 good pictures (I either need a better camera, more skill, or those guys need to stop moving so quickly) One of the best photos from last year is at the end of this post. Gallon of water – this is to wash the front and back windows when you’re ready to head home. Parking is often a dirt field and you may need to wash away the archaeological layers before leaving. Happy learning adventures! See you in the field? P.S. Don’t forget to check the introduction to Civil War Shenandoah 1864. This coming Friday we’ll start the military campaign details. Leave a comment if you’re looking forward to this month’s topic…or if you’ve thought of something that’s not on my packing list! Here’s one of the best photos from last year (2013).